Fall in love at first bite at Swedish candy company BonBon, located in the Lower East Side of Manhattan. 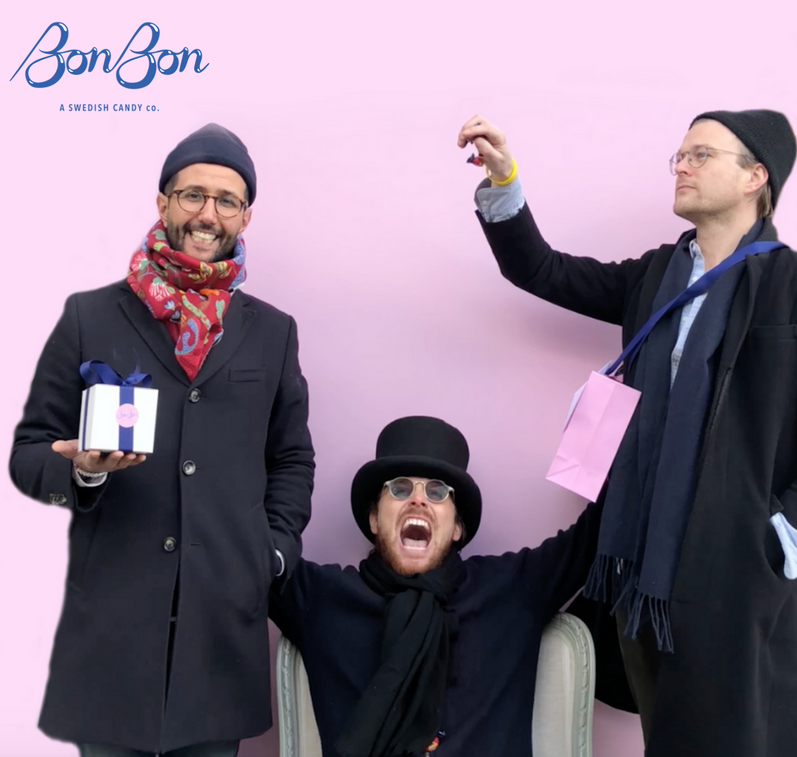 Earlier this year, three Swedish-born friends, entrepreneurs and candy enthusiasts launched the BonBon. 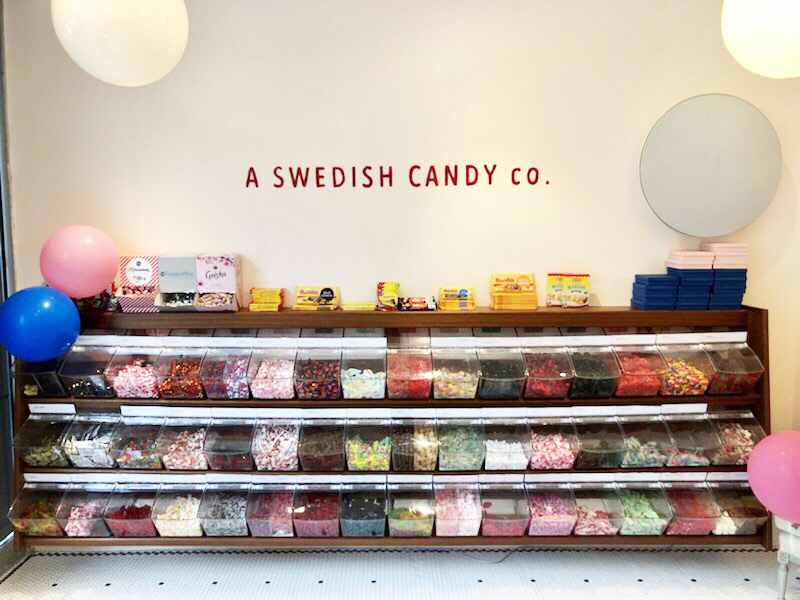 The small, quirky candy shop brings authentic Swedish candy to customers in the neighborhood and beyond, partnering with several delivery companies like Postmates, Doordash and UberEats to bring custom orders of candy directly to your doorstep. 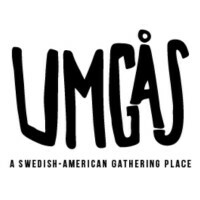 Born and raised in Sweden, Adira moved to New York in 2004 to start a new journey that would become several ventures with his best friend Robert Persson. From selling imported apparel off the streets and later distributing to larger companies like Calypso and Urban Outfitters, to working in hospitality, opening night clubs and working alongside acclaimed chef Marcus Samuelsson, the pair were simply two young guys trying to have fun while earning a living. Late in the summer in 2017, Adira and Persson became eager to start something new. The duo contacted another good friend and fellow Swede, Leonard Schaltz, who had experience in shipping, and the idea of BonBon became official. 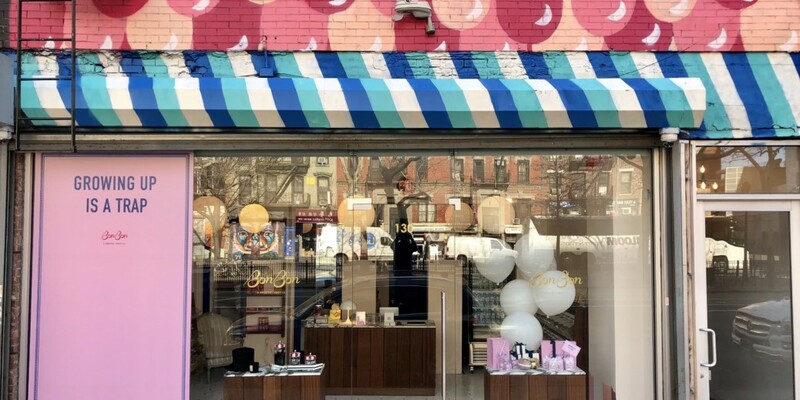 Across town in the West Village, Sockerbit already had been offering a similar product since 2011, but Adira and his partners were not concerned. While working for Samuelsson, Adira honed his hospitality skills, which he uses today to bring an added level of engagement with BonBon’s guests. Not only is the customer service at BonBon top notch, so is the product. 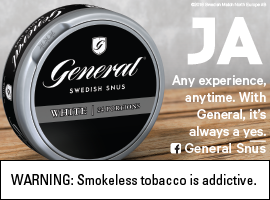 Swedish candy is free from GMOs, trans fats, high fructose corn syrup and artificial dyes. With more than 150 rotating candies to choose from, the options can be overwhelming. That’s where customer engagement really comes into play. 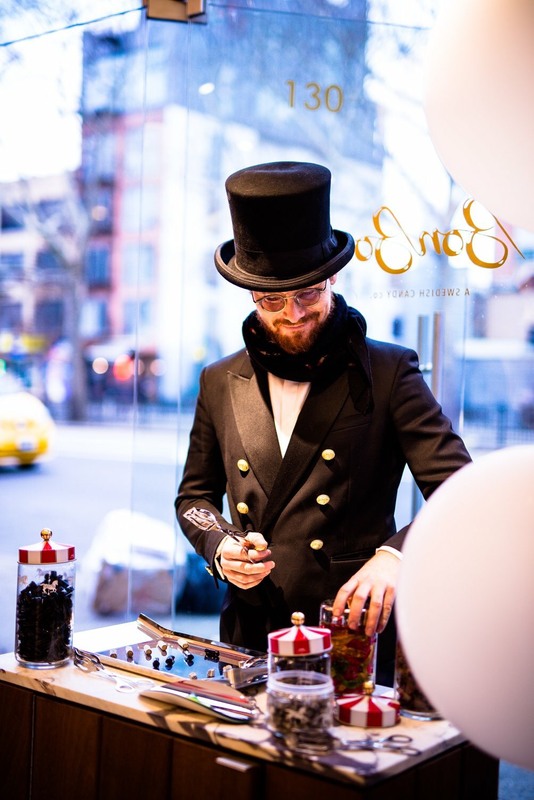 BonBon also works with several corporate companies delivering sweets and hosting on-site licorice tastings with mascot, Mr. Licorice. 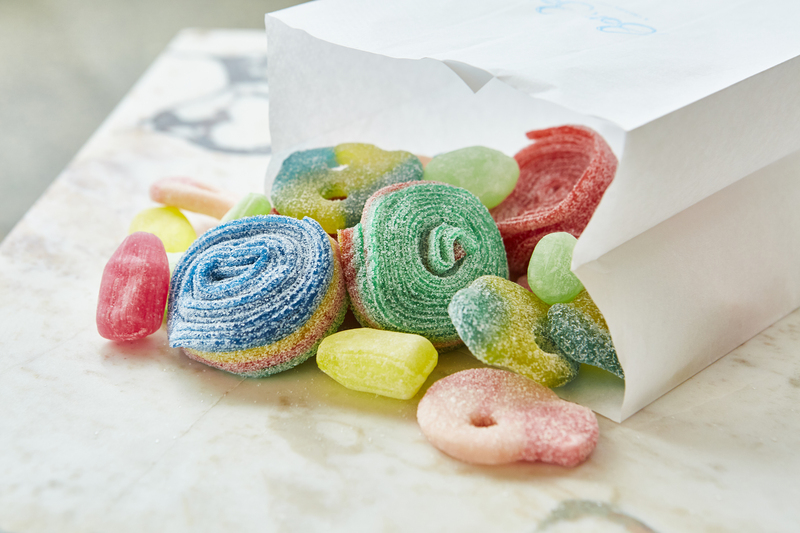 The company’s commitment to bringing quality, Swedish candy to everyone while educating customers about the product even goes beyond New York City. If BonBon can’t reach a customer by bike or car, it will ship it. Keep up with BonBon on Facebook and Instagram.